While uncertainty remains at the federal policy level, it’s clear that that cannabis will be a “growth” (ha!) industry for years to come, and as with any emerging industry, there’s plenty of interesting startups and entrepreneurs blazing (ha!) new trails into the market (along with the adventurous investors backing them). But with regulation crowdfunding in full force, there’s now ways that anyone can invest in cannabis startups. SeedInvest is one of the largest investment crowdfunding platforms, offering a wide range of curated startup investments, including both individual companies and a low-cost automated investment feature. SeedInvest occasionally lists offerings to invest in cannabis startups, like HelloMD, which recently raised $3M (including the maximum $1M from Reg CF). GrowthFountain also offers investments in a range of sectors, and occasionally includes opportunities to invest in cannabis startups, including (as of this writing) one live offering for Herbal Compliance raising $1M with a $100 minimum investment. Fundanna is an offshoot of Reg CF platform TruCrowd, specializing exclusively in offering investments in cannabis startups. As of this writing, they have two offerings available. CannaFundr is another niche platform focusing on investments in cannabis startups, and at the time of this writing lists two investments open to all investors (via Reg A+). CannaCrowd is another offshoot of a Reg CF platform (in this case GridShare), specializing in offering investments in cannabis startups. Right now the site is sparse with only one offering (and zero investors to date), but CannaCrowd is another niche platform to watch if you’re interested in investing in cannabis startups. 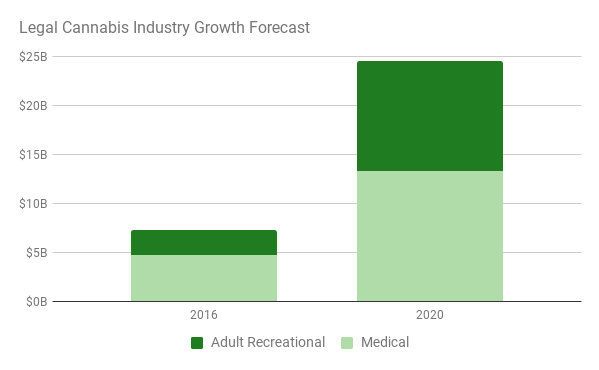 On the one hand, the emergence of multiple niche platforms supports the growth expectations around the cannabis industry, though on the other the relative dearth of offerings suggests it may be some time before investing in cannabis startups hits the mainstream of investment crowdfunding. 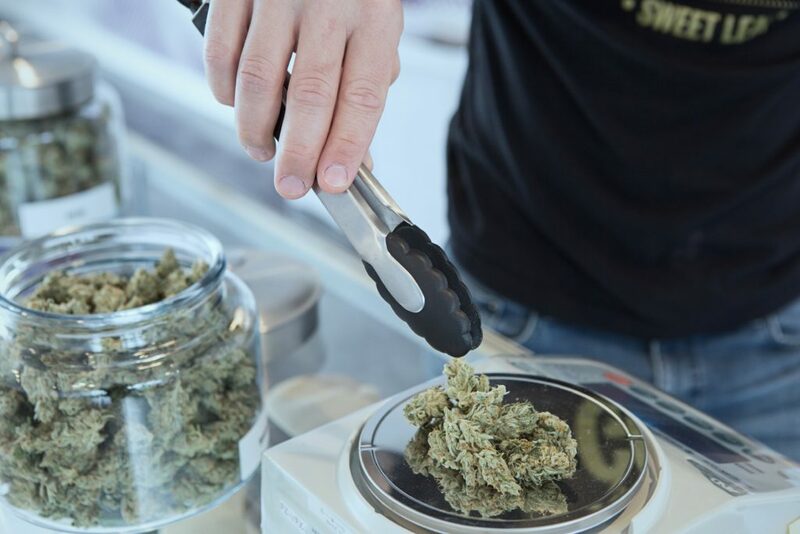 While care and due diligence are always important when thinking about startup investing, it’s probably a good idea to dial that up even further when looking at investing in cannabis startups. But for adventurous investors, especially those with some specialized knowledge or insight into medical or recreational marijuana, getting in early could eventually lead to high (sorry!) returns.